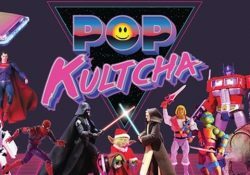 Returning by popular demand, Pop Kultcha will have tables of both new and pre-loved goodies, toys, action figures, comics and more! Expect more of the same and a bit of the new as we prepare ourselves for pop culture goodness. Please note we have changed venues from the Rose Centre to the Ellerslie War Memorial Hall. As updates and posts will be added please watch and like this event page. JJ Abrams, director of a couple of my favourite movies including the Cloverfield series, Star Trek, and Super 8, brings us a WWII movie with a twist. As if war wasn’t horror enough, what if there’s a supernatural element to it? 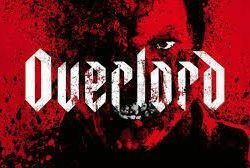 Join the Auckland Horror Club to check it out! **NOTE: This meetup is movie only and it will be the late show. Theatre to be determined. There is no restriction on number of people. We will also be going to dinner beforehand, but I will post that meetup the week of with the location and time. Horror movie lovers rejoice! Have you been searching for people to share the enjoyment of sitting down and watching flicks from this infamous genre? Let’s get together to watch the good, the bad, and the ugly of all things horror! Feel free to post movie ideas, or anything else horror related that might be interesting. 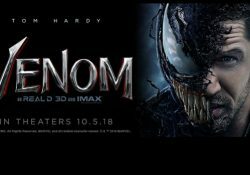 The scif-quiz followed by the Marvel Movie Venom starring Tom Hardy (Tom Hardy is awesome at dark characters!). Tickets are up – please buy your own ticket in row F. Work your way out from the middle seats to sit with us. You can do just the quiz, just the movie or both. A book, movie and social club. Every member is given event management rights. You see something you think other members will be interested in, create an event. We have a regular meeting once a month to chat, plan, swap books etc. 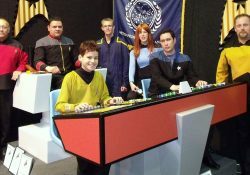 Auckland Star Trek Fan group is a place where fans of the Star Trek universe can meet other Trekkies for conversation, food and video nights Whether you are a fan of TOS, TAS, TNG, DS9, VOY, ENT, DIS, or the fan films all are welcome! Wow exciting things are happening with our group, with a brand new beautiful venue situated in the picturesque Devonport area. We will be getting together for fun, food and uniformed frivolity in the gorgeous Devonport library. You can have a snack and a Trek chat in the dinning area or put your feet up by the gas fire and watch some on the TV. Nothing compares to watching Star Trek together with a diverse group of Trekkers who love Trek just as much as you. While we have and still do communicate with our members via email we are now opening it up on Meetup! This means that we are open to new members joining and also that the number attending on our Meetup is not accurate as it does not include our current members who RSVP by email. We will be meeting at the library for our dinner and film evening. From there some of us may decide to buy some takeaways just over the road from one of the nearby shops. We will have dinner in the library. If you want to bring something to eat please bear in mind there are no food heating facilities, sink or utensils so please bring your own plates etc. 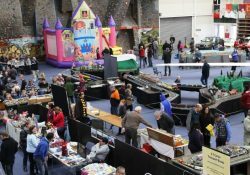 Aucklands ASB Showgrounds will be host to three and a half days of Gaming, Wrestling, Animation, Cosplay Costuming, Amusements, ESports, TV and Movie stars and much more! With one of our largest guest lists ever, meet international TV and Movie stars from Doctor Who, Shadowhunters, X-Men, Addams Family, Runaways, Supernatural, Stargate SG1, Supergirl, Harry Potter and so many more. Meet animation voices from RWBY, Mass Effect, Attack on Titan, Yuri on Ice and more. Comic creators, animation portfolio reviews, screenings, cosplay events with international cosplay stars Jessica Nigri and others. PLUS, NZ’s biggest gaming displays from PlayStation, Nintendo, Logitech, Total Interactive, OMEN, Warner Brothers and more, with a huge ESports arena, gaming events and activities. Numerous collectible companies from all over the world with merchandise unavailable anywhere else in NZ as well as huge sale areas from EB Games and MightyApe. 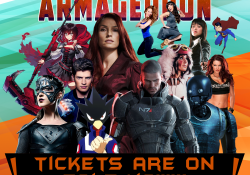 With special Music events, Gaming displays and releases as well as Special advance previews, Armageddon is THE entertainment event for NZ not to be missed. Various other discounted passes for Students and Children. 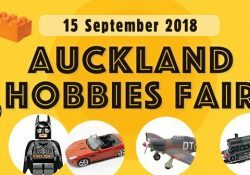 The Auckland Hobbies fair is New Zealand’s largest collectors fair for Diecast models, model trains, collectible toys, model train layouts, working models, sci-fi collectibles, and much more. It is held twice a year at Freemans Bay Community Centre. Dinky, Corgi, Lledo, Matchbox, Solido, Minichamps, Spot-On, Fun-Ho, Hot-Wheels, Ixo, Diecast models, old tin plate toys, Meccano, model trains and accessories, model boats, toy soldiers, Meccano, kitsets, Doctor Who, Star Wars, Batman, TV themes, McDonalds toys, dolls & bears, miniatures, postcards, DVDs, books, magazines, records, plastic models, planes, vintage tools, military memorabilia, motor racing, and more. There will be a LEGO display present and Lego for sale, Lego for the kids to play with also. Free entry after 2pm. Eftpos and cash out facilities available. Drinks and food are available on site to purchase. Sausage sizzle, and ice cream available on site. Overload NZ Comic Manga Convention is a community-focused annual event where local indie comic and manga artists can exhibit and sell their work. With food stalls and a range of anime and manga themed stalls, there is something for everyone. 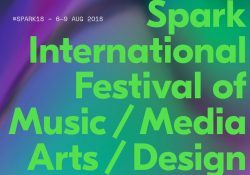 This year Overload will host more than 250 indie artists from all over New Zealand. 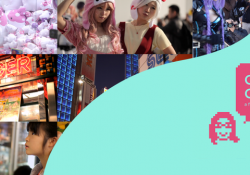 We are running lots of fun events for attendees to join in, such as a Cosplay Competition, a Character Design Competition and J-POP Karaoke Competition, all with excellent prizes donated by our sponsors. Not only that, Japanese Voice Actress Hiromi Igarashi from ‘THE IDOLM@STER CINDERELLA GIRLS’, Anime Director Seiji Izushima from ‘Fullmetal Alchemist’ and Cosplay Artist KANAME will attend as our international special guests. Join this entertaining, fun event to help encourage, promote and support young local comic/manga artists. 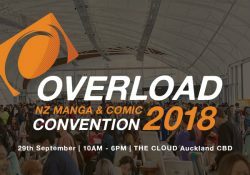 Overload is a non-profit venture, and we greatly rely on our amazing sponsors, so throughout the whole day at our sponsor booths, the dedicated staff from NZ local art and hobby businesses will sell manga, anime DVDs, and genuine collectible goodies.